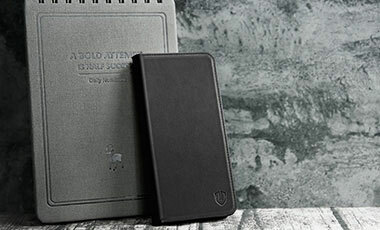 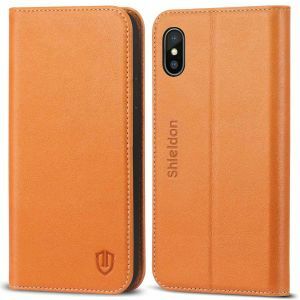 New Genuine Leather iPhone X Wallet Cases & elegant iPhone X protective case. 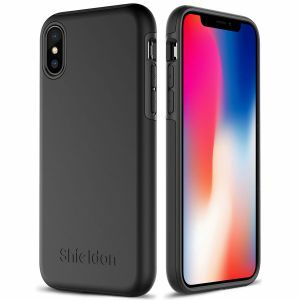 The commemorative edition iPhone X / iPhone 10 smart phone was come out, it has become a new benchmark in cell phone market. 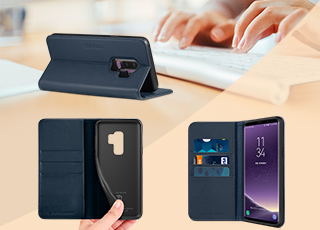 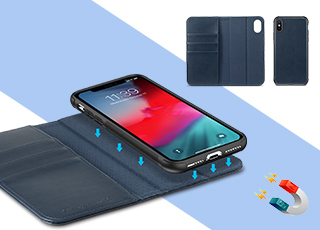 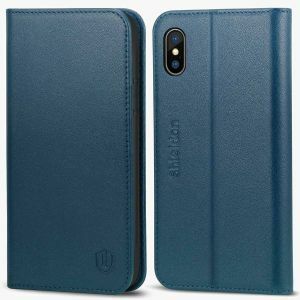 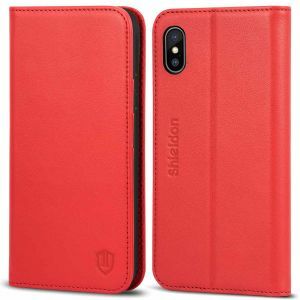 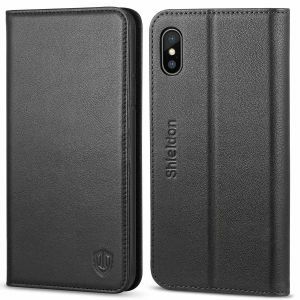 Shieldon is ready for you supply the best genuine leather iPhone X wallet cases, iPhone X cover with book, folio, flip style case for your iPhone X / iPhone 10. 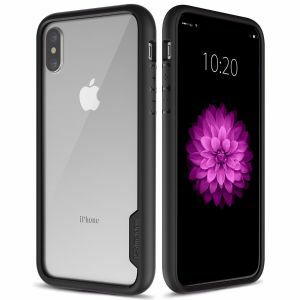 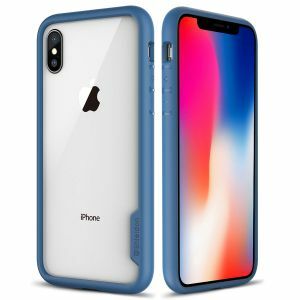 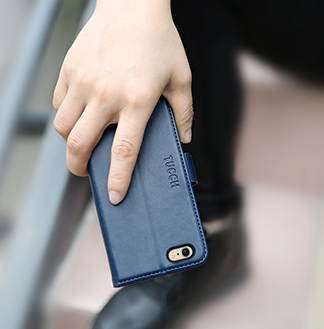 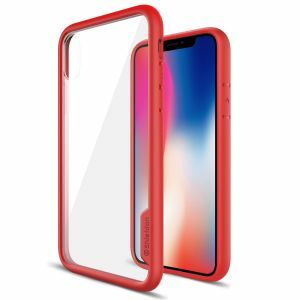 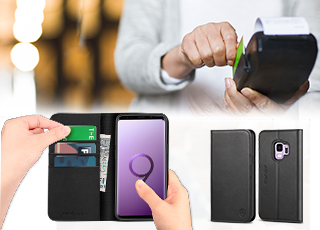 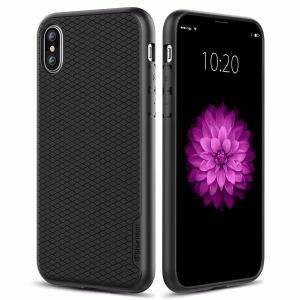 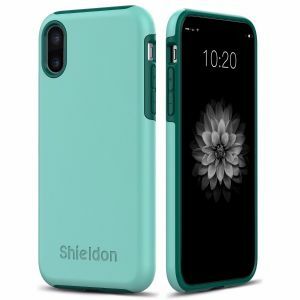 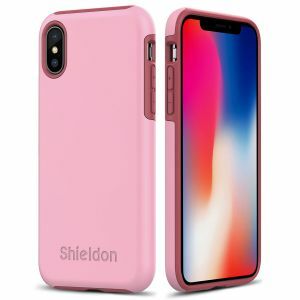 TPU cases is another choice for your iPhone X / iPhone 10 from Shieldoncase, We are confident that these iPhones protective cases will give you a satisfying experience in appearance, function and strong protection. 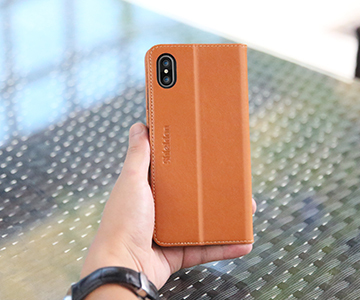 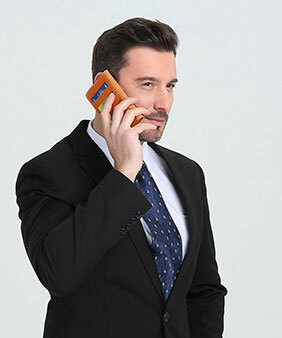 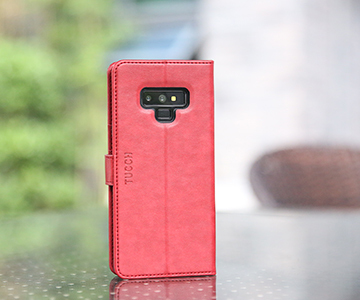 The iPhone X / iPhone 10 leather case is our proud product, it’s a worth recommending iPhone X case, Features using premium genuine leather, magnetic closure, with folio and cover design, simple and generous appearance, can do kickstand and using like a wallet.